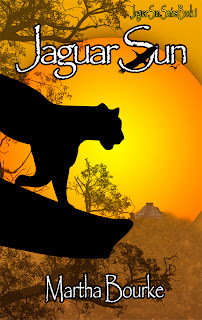 Jaguar Sun blog tour through Kismet Book Tours. Will that fateful day destroy our world, or did the Mayans have something else in mind? Maya Delaney knows. Unfortunately. Up until twelve months ago, I had what people commonly refer to as a “day job.” I was a Spanish teacher for fifteen years and really loved every minute of it. I set up progressive Spanish programs for public schools aimed at starting kids on the road to learning a foreign language at a young age. My most recent program was a Spanish Immersion program that started in Kindergarten and ended with foreign language classes in high school. The students learn in Spanish instead of English. There are only a little over 250 other programs like it in the country. So I guess thus far, it’s my teaching crowning achievement. The first students are going to be seniors in high school next year. Wow, I am really dating myself here! I have always loved foreign languages and cultures. I’ve also always loved to write. For some reason, I thought my first novel would have a Hispanic theme. I read other Young Adult books, like Esperanza Rising, and continued to feel that way. (As it would turn out, my first novel, still unpublished, is about a witch.) In December 2011, I took a sabbatical from teaching. Over Christmas, I decided I wanted to write while I was out. Maya’s character popped into my head not long after. She started out as a normal teen living somewhere in the southwestern United States. I knew she was Hispanic, I knew she was abandoned by her mother, and I knew she was close to her grandmother. But, where was the magic? Where was all the cool stuff? I’m a YA Paranormal kind of girl. And, thanks to all those years teaching Spanish, I hardly had time to stress about it before the whole 2012 Mayan Calendar idea hit me. From there I realized that Maya would be of Mayan ancestry and a shape-shifter. So there were really two cultures to write: the Mayan and the shape-shifter. But, as I wrote, the two merged and created a brand new culture that would become the world of Jaguar Sun. There was so much mythology surrounding the Mayan culture. Working with it was like heaven! The other characters in the book came about very quickly. It was a Paranormal Romance, so of course Maya needed her boy. With Lyssa and Damian (the twins) already created, I decided Maya’s love interest, Matt, would be of European decent (at least the Caldwell half, which is Scottish). And what a boy Matt turned out to be! I’ve still got readers and reviewers telling me that they have crushes on him! And I really can understand why. It’s not because he’s beautiful, although he is. And Matt’s certainly not perfect. I think it’s because he’s Maya’s perfect compliment. He’s not perfect; he’s just perfect for her. And, let’s face it, that’s what it’s all about. Martha Bourke grew up in Burlington, Vermont, often considered a hub of “free thinking.” She was encouraged to write, act and be creative at a very young age. 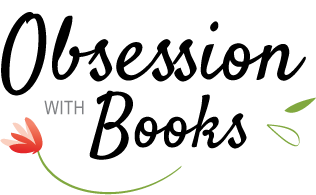 For most of her life, Martha has had a fascination with languages, culture and mythology – a passion that now colors and enriches her stories. A Spanish teacher, Martha continues with art on the side. 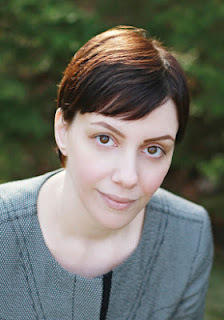 She has written novels, short stories and poetry. But she admits to being totally “hooked” on YA Paranormal Romance. Martha and her husband of thirteen years have carved out their own little piece of Vermont in the Massachusetts countryside. When not writing, Martha loves spending time with their animals, listening to good music, taking photographs, and adding to her Converse collection. 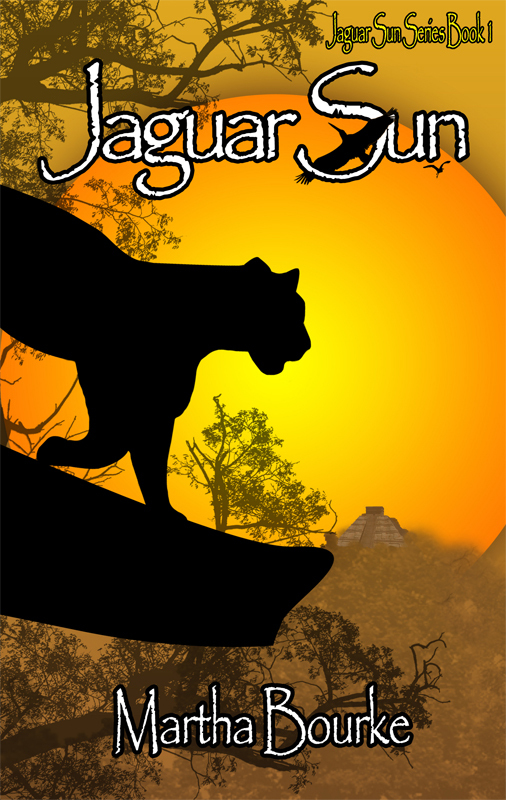 She is currently working on book two of the Jaguar Sun Series, Jaguar Moon. 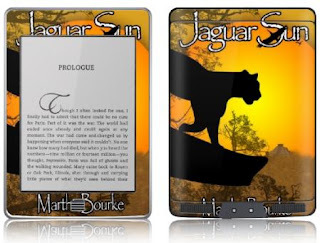 Jaguar Sun will be on tour with a grand prize give-away of a Kindle Touch skinned in the gorgeous Jaguar Sun cover art and loaded with a copy of Jaguar Sun! Open US/Canada. See full contest rules here. Please click on Read More for the Giveaway widget and more details. Thank you! I loved writing this post and reflecting a bit on how Jaguar Sun came to be. Especially now, as I write Book 2, Jaguar Moon. I read this book and it was a real page turner!!! Loved it and can't wait for Jaguar Moon!!! !